In this episode of The Y.E.S. 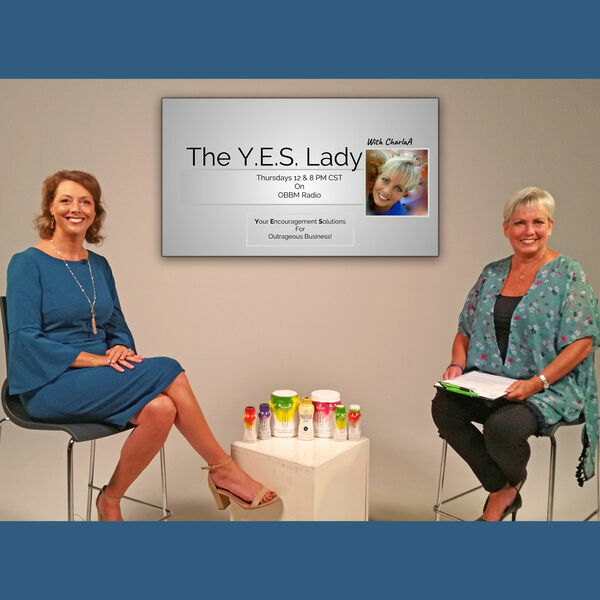 Lady with CharlaA, host Charla Anderson talks with America's Productivity Coach, Michelle Prince, about how important it is to be able to share your story, to inspire others, and to acknowledge the victory of your past! When we understand how to package our story so that others can grow from it, we start moving the needle in our own lives, too. Go to MichellePrince.com or call 972-529-9743 for more information on her Book Bound program, and to book Michelle for your event or conference.